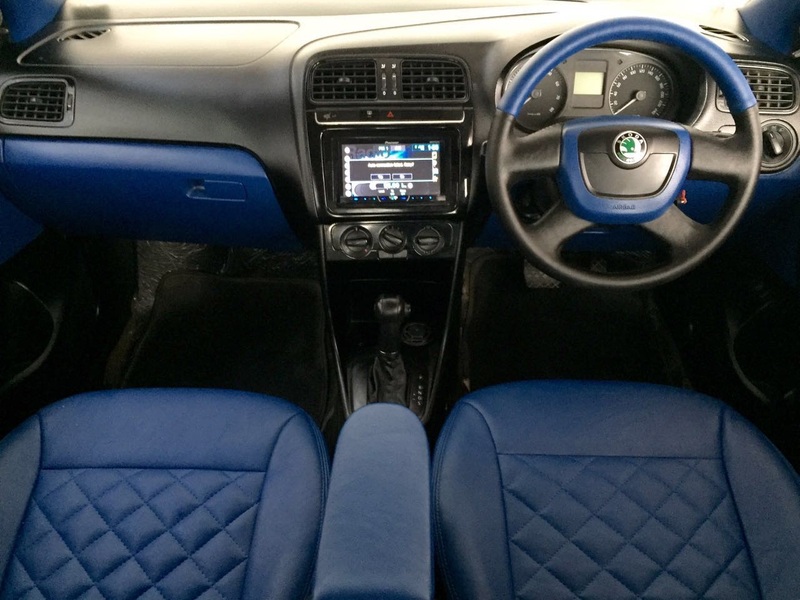 Interior modification comes with many aspects that needs to go under consideration. With intricate detailing involved the handling of these controls should be done with diligence. With our 6 years of experience being in this Field we give many options for our customer to choose. 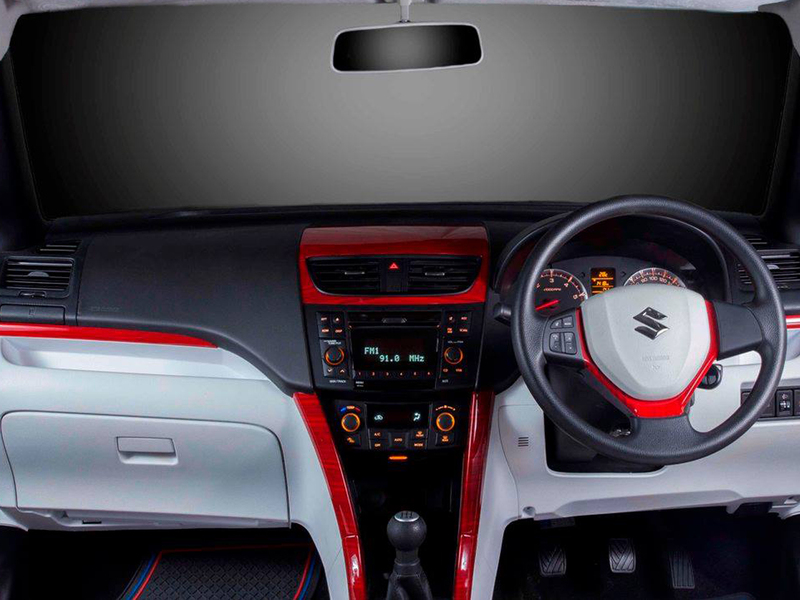 Be it dash board designing, wooden panels, different set of leather seats, wheel, flooring even customized modification is also in our list so that our customers get a chance to design what they actually like.